We all know that the Pantone color of the year is ultra violet. If you didn’t know, where have you been?! We get so excited at the end of each year with all the speculations about the next year’s “it” color. And it’s so fun to watch the flood of images and ideas that come once the color is announced. A hit-you-in-the-face kind of color, ultra violet is quite a statement. While we aren’t the biggest fans of purple, generally speaking, we’re taking a fresh look at this bold color. After a quick Pinterest search (our favorite inspiration station), we’ve found some amazing color combinations with this over the top color that have us thinking twice about purple in general. A purse is always a great accessory, whether you love a classic neutral or a statement satchel. We found two bags that have us pumped on ultra violet. Spotted on Pinterest, this woven bag by AAKS becomes even more eye catching atop the vibrant purple background. And the blog Atlantic//Pacific has us literally swooning over this purple and orange combo. Paired with this purple inspo we have two tablescapes that mirror these same design ideas. The perfect ultra violet backdrop for a table in our Dupionique Iridescence Grape, Renee Elise Luxury Events and McCune Photography created an absolutely stunning set up complete with hanging wysteria. 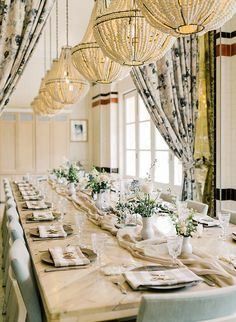 Because everything is a little bit better with a #floralchandelier, right? To mirror the purple and orange combo, we have our Velvet Tamarind with Velvet Lilac napkins from AZ Petal Pusher and Elyse Hall Photography. So killer! On a lighter note, lilac is like the favorite sister of ultra violet. Keeping it all in the family 🙂 Soft and feminine but still with an edge, lilac can be just as impactful as a leading lady. We used our Velvet Lilac table runners and napkins and paired them with the romantic texture of our Aurora Mauve table runner to create a lovely lilac dream for the 2017 Cream SF event. Inspo by way of our lilac queen (all hail lilac!) and a purple room you just want to sink your teeth into. Loving the combination of lilac, peach and dusty rose. To see more about dusty rose, check out our blog post here. Much like our orange and purple color combination above, this next color story is just as stunning. Add a pop of bright red to ultra violet (or lilac) and you are sure to “wow” with this high contrast duo. 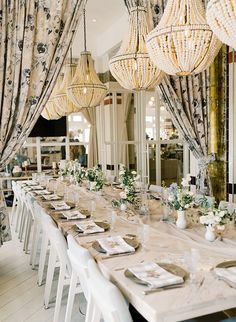 Oozing elegance, White Lilac Inc has our hearts aflutter with our Savannah Orchid, those #floralchandliers, ghost chairs, crystal chandeliers and the oh-so-good pop of red. Thank you to Michelle Mosqueda for this stunning photo! 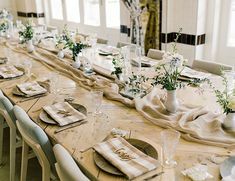 Not to be outdone by her sister ultra violet, lilac comes in to steal the scene with our Velvet Lilac table runner and Tuscany Red Oak napkins from a wedding by Lovelyfest in San Luis Obispo. Want to see more? 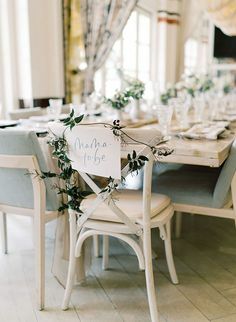 Head over to Style Me Pretty to see all the amazing details from this wedding captured by Kelsea Holder Photography. Our high contrast print with ultra violet, red and black was found via Pinterest. We love the added depth of the black and how it makes the red and ultra violet pop even more. Are you a fan of this color story? Try our Velvet Onyx, Velvet Red and Topaz Grape.